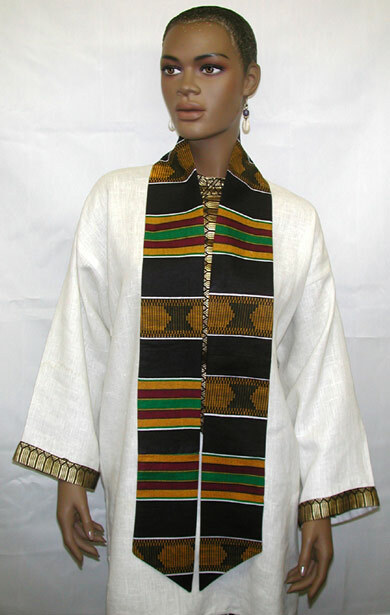 Authentic Plain kente print sash or stole. (72"x4" Long Approx). perfect for graduation stole and Church Group shash. Made by Wilsdom Designs. Available in all kente colors and design styles. Now! Free Shipping and Handling.